For all your vaping needs and requirements look no further than the team at My Next Vape. For 5 years we have been supplying premium vaporizers and related accessories to make your vaping experience a more pleasurable and enjoyable experience. Stocking a wide range of products made by leading vaping manufacturers our experts can extend vape sessions and the efficiency of your chosen vaping devices. Available in a number of different colours and styles to suit the lifestyles of our customers from across Australia our portable and desktop vaporizers have been selected for comfort, accessibility, and affordability. Catering to customers from all walks of life, you will find a better way to vape when you turn to the team at My Next Vape. Committed to changing the way that our customers inhale the vapor of their choice, My Next Vape proudly supplies Australian residents with exceptional products including the renowned Pax Vaporizer. Designed to draw smooth and robust vapor from dry herbs the Pax Vaporizers have a number of outstanding additions to facilitate a safer, more pleasurable, and aromatic vaping experience including: extended battery life, energy saving features to conserve stored power and prevent overheating, a stylish, compact, and modern case design for easy storage and transportation, and a wider heating area that improves the quality of the vapor produced. 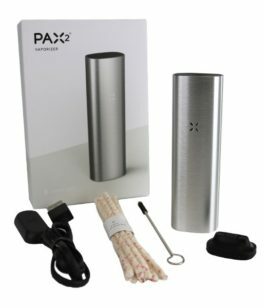 Whether for recreational or medicinal purposes you can trust the Pax Vaporizer to greatly improve your dry herb vaping experience. To discover more about the benefits of vaping over smoking, or to speak to one of our passionate vaping specialists today call us directly on 03 9555 8471 to find out more about our reputable vaping solutions. Is Pax the Apple of vaporizers? 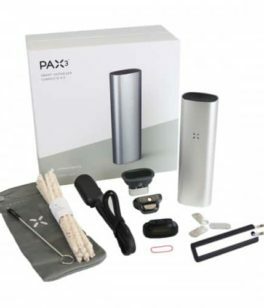 When you examine the robust features and stylish design of the Pax 2 and Pax 3 portable vaporizers, we think you’ll agree that the nickname is well earned. You’ll be very glad that you decided to buy a Pax vaporizer in Australia. 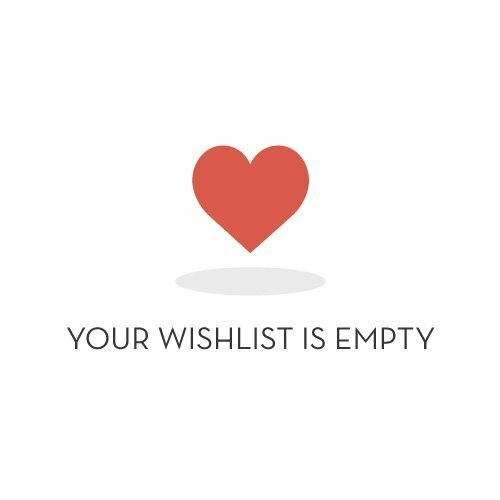 Are you a new or intermediate vaper who wants to keep things as simple and user friendly as possible? The Pax 2 vaporizer is for you. It’s got a 3,000 mAh battery to get you through several vaping sessions between battery charges, and it’s got a powerful oven that’ll heat your herbs evenly to provide smooth, satisfying hits with no combustion. It’s the extra features, though, that really set the Pax 2 vaporizer apart from the competition. The Pax 2 knows when you’re using it because it detects motion. Did you walk away and forget to turn your vaporizer off? No problem. If you haven’t touched it in three minutes, the Pax 2 automatically shuts off to conserve your material. Do you have trouble selecting the perfect vaping temperature? The Pax 2 can select the temperature for you because it detects air pressure. If you puff gently, the Pax 2 maintains a cooler oven temperature. If you puff firmly, the Pax 2 detects that you want a little more and increases the oven temperature. Are you an experienced vaper? Are you new to vaping but want to start out with the best portable vaporizer on the market? The Pax 3 vaporizer is for you. It’s everything that the Pax 2 is — and much more. When creating the Pax 3, Pax Labs worked with the knowledge that vaping wax concentrates is more popular now than ever — but not everyone wants to buy separate vaporizers for dry herbs and wax concentrates. Some people would rather own a single vaporizer that does it all — so the Pax 3 is an all-in-one solution for vaporizing both dry herbs and wax concentrates. With a 3,500 mAh battery, the Pax 3 heats up more quickly and lasts longer than the Pax 2. While the Pax 2 requires an oven heating time of about 45 seconds, the Pax 3 heats up in as little as 15 seconds. It also cools down instantly for discreet public vaping. The Pax 3 adds mobile app control to the Pax vaporizer family. Use your smartphone to change the Pax 3’s vaping mode or adjust the oven temperature. The Pax 3 vibrates gently in response to your commands. 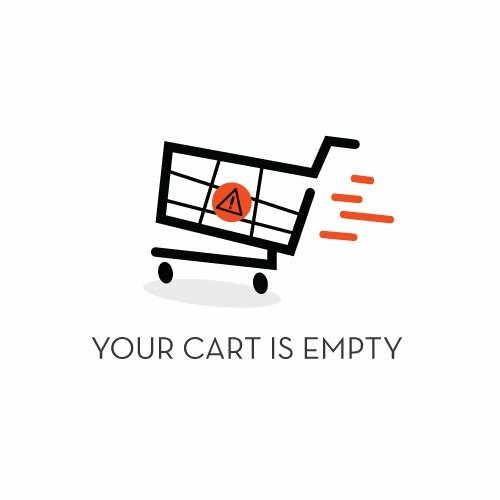 If you buy the best, you should expect the best reliability. That’s why the Pax 3 comes with a 10 year warranty. 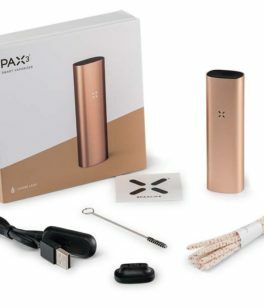 It’ll probably be the last vaporizer that you ever buy — and coupled with white glove service from the experts at My Next Vape, you’ll be glad that you decided to buy the Pax 3 in Australia.